Dallas — Jacobs Engineering Group Inc., in a joint venture with CDM Smith, has been awarded a $65 million one-year contract with a $35 million six-month option to provide the Federal Emergency Management Agency (FEMA) public assistance recovery operations, construction and project management, and technical support services for Puerto Rico in response to Hurricane Maria. Jacobs will support FEMA with construction and project management support to conduct site visits and damage assessments of important infrastructure. 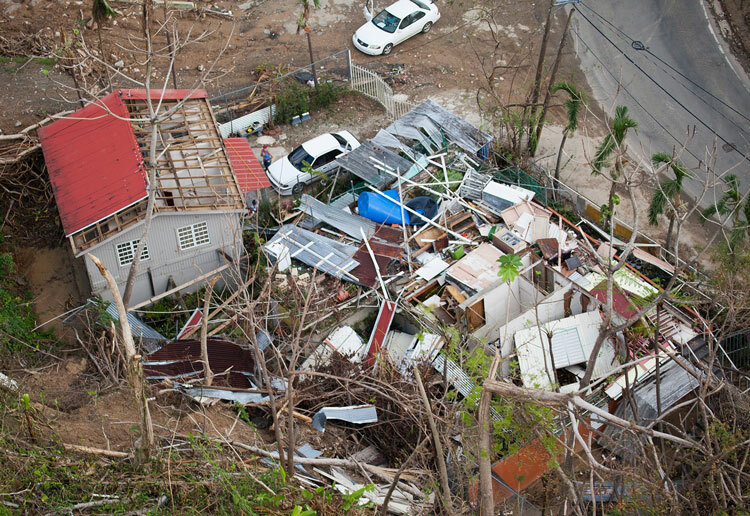 The company will collaborate with the Government of Puerto Rico and other stakeholders to develop scopes of work and cost estimates for restoring damaged infrastructure and providing cost-effective hazard mitigation measures. Since November 2017, Jacobs has been delivering on three task orders to support FEMA’s mission on several critical grant programs focused on infrastructure projects, housing inspections and other related professional services for the hurricane recovery efforts on St. Croix, St. Thomas and St. John. This contract award supports Jacobs’ strategy to be a comprehensive solutions provider to national governments on critical programs and allows for recovery work on the islands at least through April 2019.